On the Feast Day of Saint Joseph, we reflect upon the life of this great Saint, the foster father of Jesus. Saint Joseph is a quiet example. He shows how we work is a way we to love God. In the midst of our different work situations, we can grow in maturity and love more purely. He shows us that work is a gift. 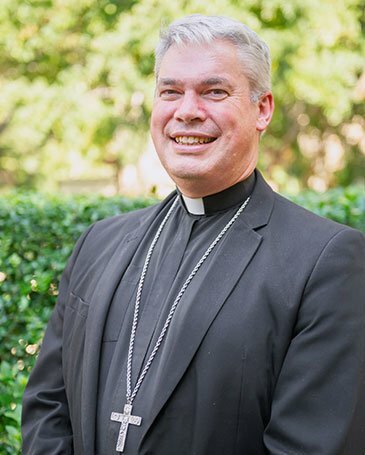 In this podcast, Bishop Richard Umbers (Father Umbers at the time of this recording) explores how Saint Joseph is a model worker for all of us – students, workers and mothers or fathers alike. 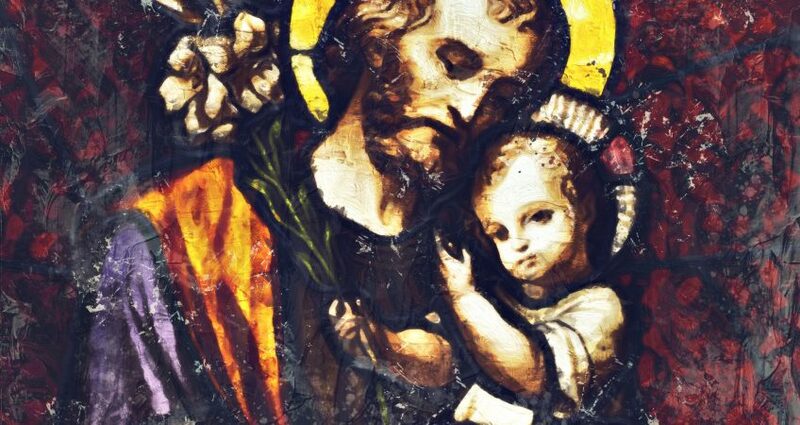 How can I adopt a more holy attitude towards work (or study) as Saint Joseph did? all after thy example, O Patriarch Joseph.